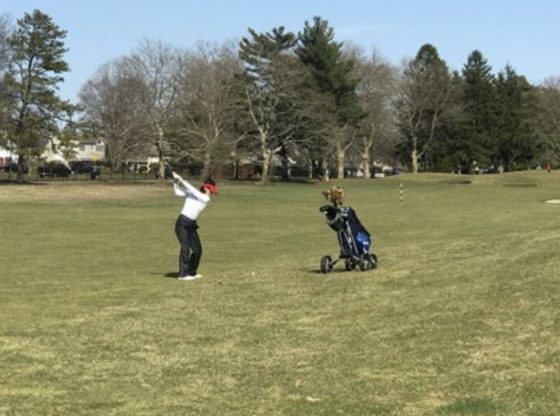 The St. Francis College Women’s Golf team was defeated by Hofstra University in a 4-0 match play on Friday afternoon at Eisenhower Park White Course. In a four-player contest, the Hofstra Pride dominated throughout the entire match, earning a win in each match by a fair edge. The match served as the Terriers’ fourth contest of the season, while also having been their second of three in this year’s regular season.